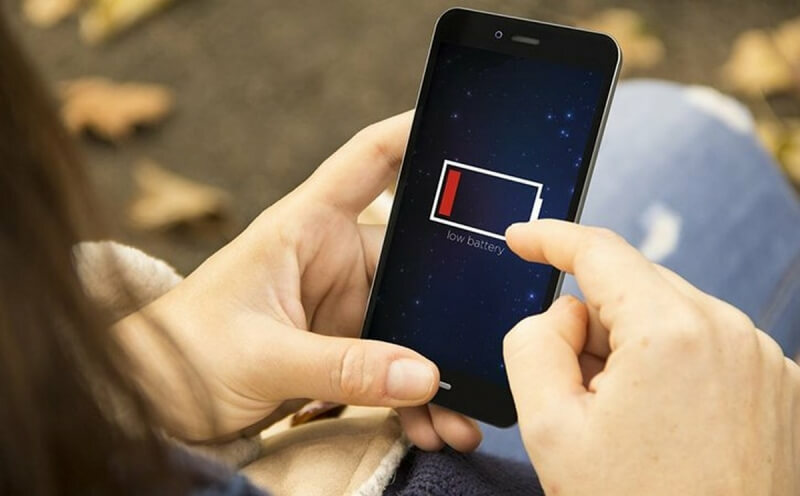 Rumor mill: While smartphones are becoming increasingly tech-packed, the one element people want to see improve isn’t advancing as quickly: the batteries. One solution for making handsets last longer and charge faster is to use graphene batteries, but they've always been talked about as a future technology. According to new rumors, however, Samsung will start adding these batteries to its devices next year. Back in November 2017, it was reported that Samsung’s Advanced Institute of Technology (SAIT) was developing a graphene ball coating. It can be used inside regular lithium-ion cells to increase a battery’s capacity by up to 45 percent and decrease charging times fivefold. In addition to holding more capacity and thereby lasting longer, these batteries will be able to fully charge in just 12 minutes. They’re also able to maintain stability at up to 60 degrees centigrade, which should prevent overheating. Samsung said last November that the technology was in the early stages of development, but several users on Weibo—the Chinese social media network—claim the company has completed its work and the graphene batteries will appear in phones next year. It's also claimed that as the price of the batteries falls, more companies will use them. It seems pretty unlikely that the Galaxy S10 will feature graphene batteries, though mobile head DJ Koh has promised “very significant” changes to the phone’s design. If the technology really does arrive in 2019, we may see it in the Galaxy Note 10 first. These are still just rumors, though, but Samsung definitely is developing the tech, so it will be here at some point in the future.